If you're like me, you're always looking for ways to help with cleaning or improving the way you clean, right? 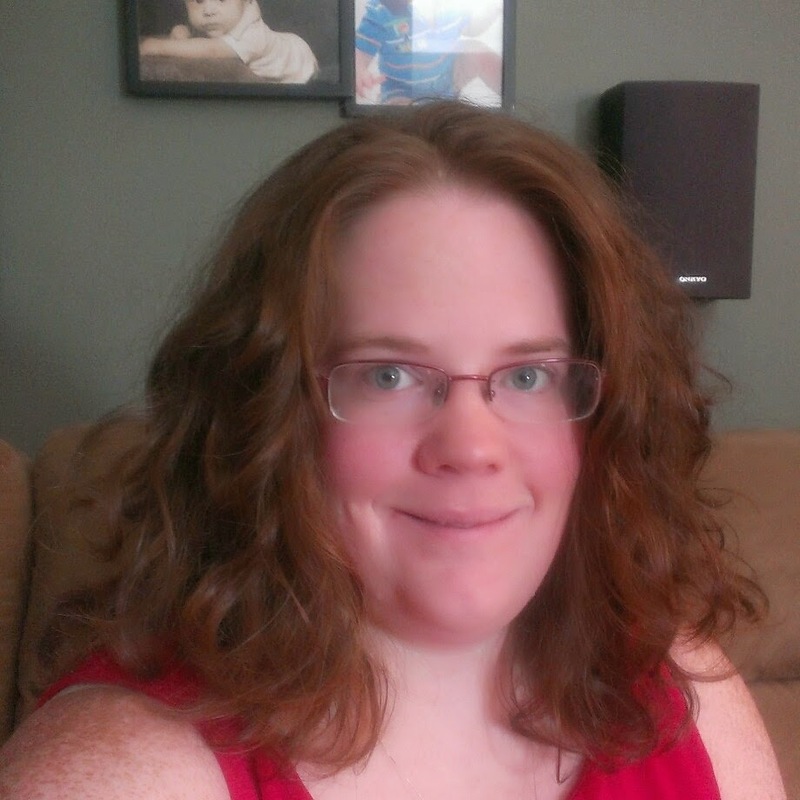 I know that as a mom, I sometimes run across messes that are new to me and generally have to go to Google to find help. 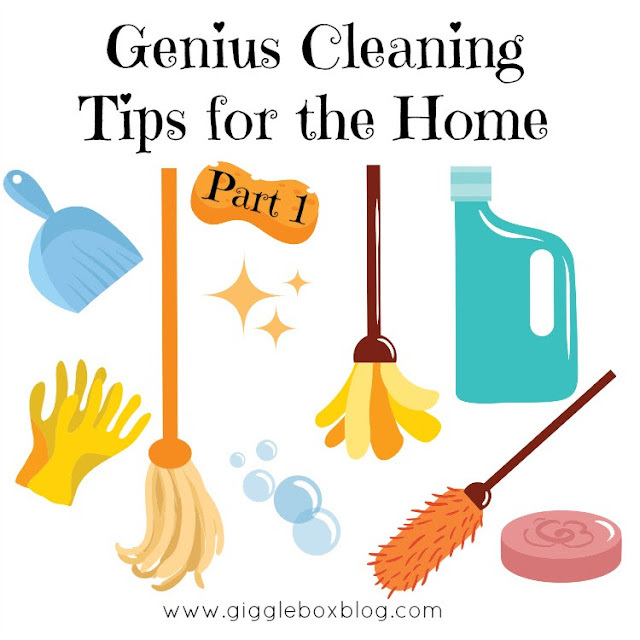 I decided to ask some of my fellow blogging friends for their awesome cleaning tips and put them here to help you and I out. Because they had so many great tips, I'll be breaking them up into two different posts So, think of these posts as a cleaning reference guide. Here we go!